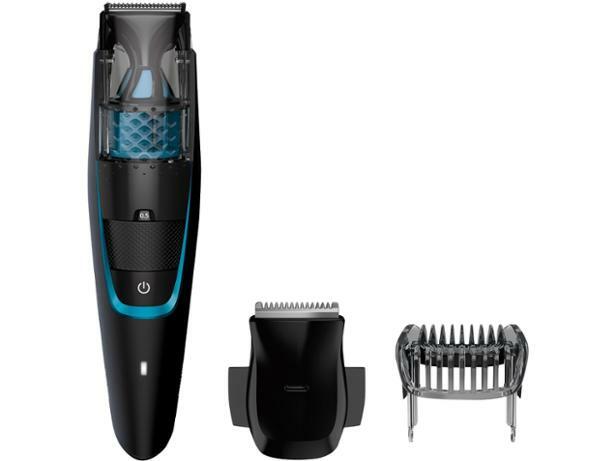 Philips Series 7000 BT7202/13 beard trimmers and hair clipper review - Which? The Philips Series 7000 Vacuum Stubble Beard Trimmer BT7202 claims to tidy your beard and capture any stray hairs, for a quick a mess-free trim, thanks to an in-built vacuum. 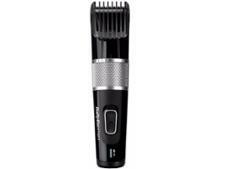 It also has a lift-and-trim system to raise hairs, in order to cut them easily and evenly. Read our first look review to see if we were impressed with the technology powering this reasonably priced beard trimmer.